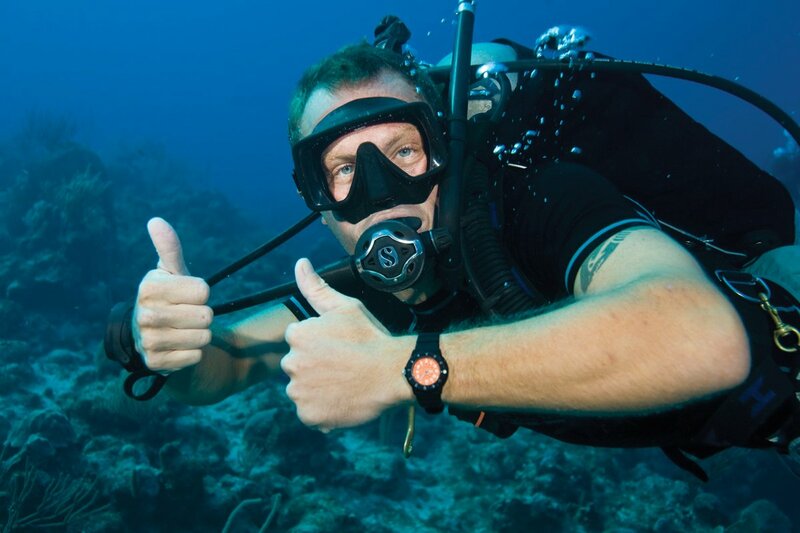 The PADI Open Water Dives are the second and final step in completing your PADI Open Water Diver Certification. These can be completed over one weekend, 2 dives on Saturday and 2 dives on Sunday. Once you have completed your certification you will be Scuba certified for life with a maximum depth rating of 60 feet. Don't wait, make sure you complete this step before your next trip!